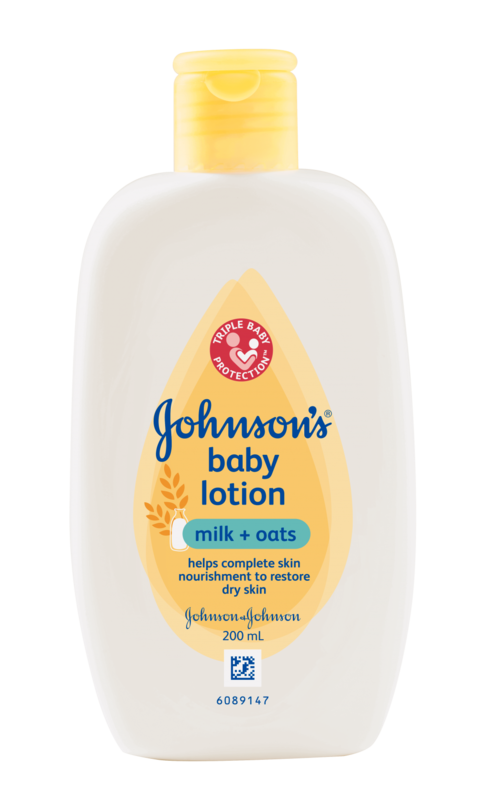 JOHNSONS® Milk+Oats™ baby lotion helps complete skin nourishment to restore dry skin back to feeling strong and healthy. Store indoor in a cool, dry place. Avoid sunlight.